Do you ever come across a professionally styled table-tops and wonder how it looks full but not stuffed, chic but not gaudy, simple but not boring? 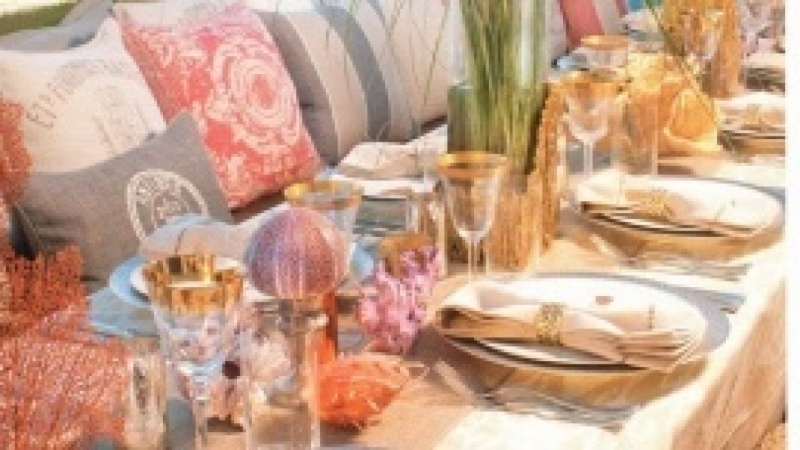 This class presents key tips for creating layered, lush and lovely tabletops for every season. 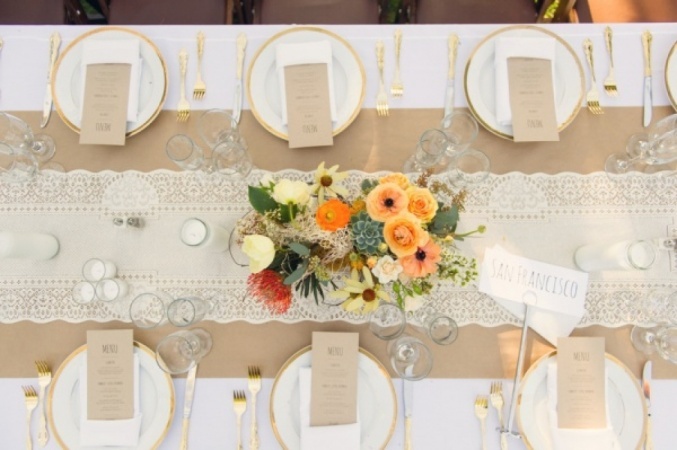 No matter the event – a holiday, birthday or simple dinner among friends – a table is the venue, and how it’s styled can determine how your event is remembered. 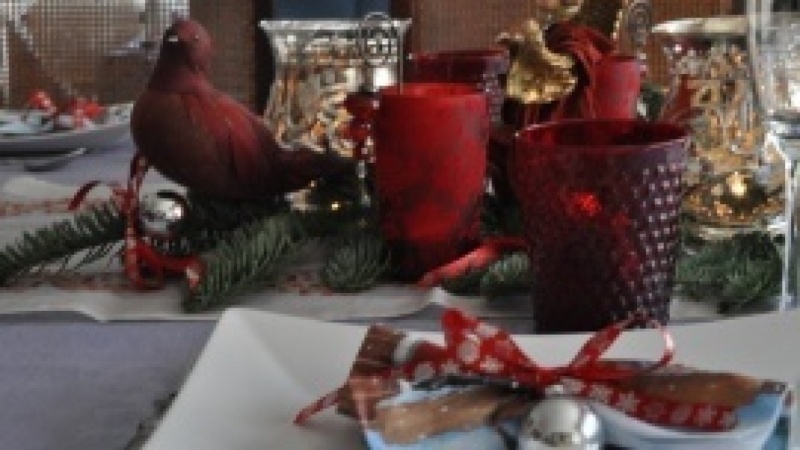 Through video lessons you will be exposed to different approaches to table styling, and take away five key concepts to turn any table into a fun, festive and unforgettable place to enjoy friends and family. 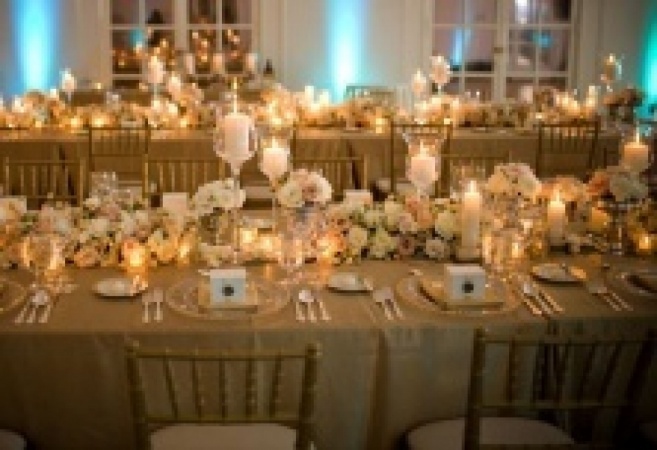 The course includes step-by-step instructions of how to style a basic table-top, and then goes into details of how to cater tablescaped to events--small and large--all year round. 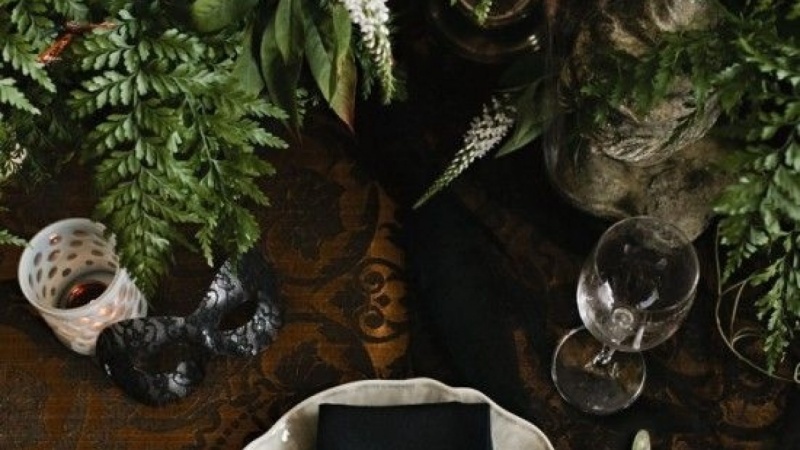 Spring: The season where plants "springs forth" right onto your dining table! 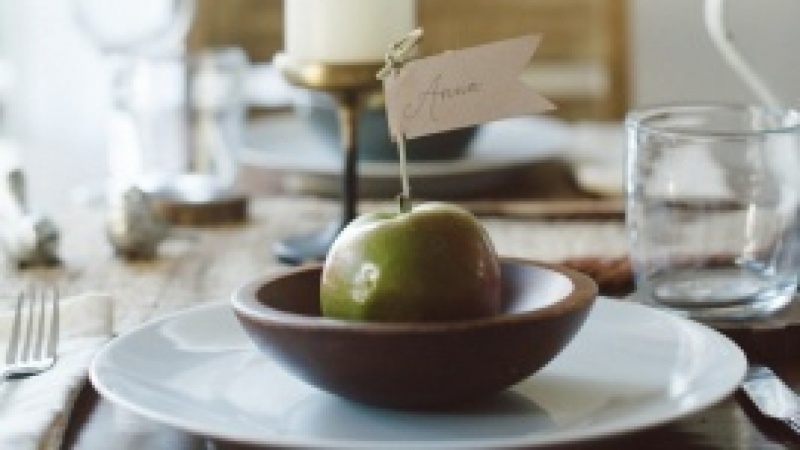 Using blooms, blossoms, seasonal fruits and many other natural elements, you’ll learn to style a tabletop that’s perfect for Springtime weddings, baby and bridal showers, holidays and other gatherings. Summer: The season of beach breezes, wild berries and cool blues. We’ll create tabletops perfect for summertime holidays, including graduations, birthdays or even lazy afternoon bbq’s. Autumn: The season of rusty hues, cozy sweaters and hearty soups! We will create tabletops perfect for the season of falling leaves including ideas for Halloween, Thanksgiving and everything in between! Winter: The holiday season, full of sparkle and snow, giving and glow! Our winter table-top will be a feast for the eyes, fit for winter holidays, romantic dinners and New Year celebrations. In this class, you’ll learn to effortlessly create a table-top for any occasion that is chic, personal, memorable—and all on a budget! *The class will also include expert floral design tips and ideas from professional floral designer, Kelly Cuadra of Brown Paper Design AND tablescape photography tips from photographer Jennifer Chong! I'm Justina Blakeney- a design maniac with a bohemian heart. Style your favorite nook to fit just right.